News: 2NE1 Wins PopCrush’s 2015 Battle of the Bands ~ Congratulations Blackjacks! What a honor! 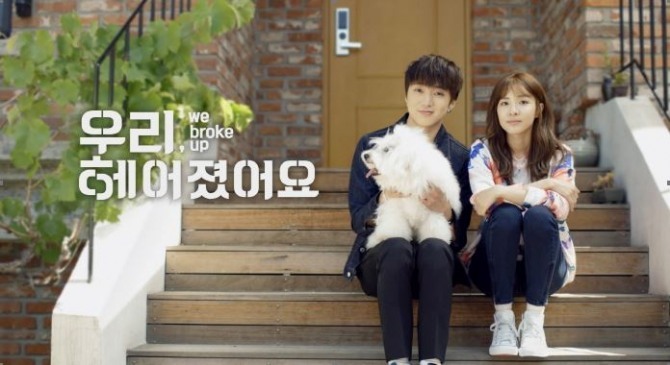 So proud of the Dara and the We Broke UP Family! this is a good validation of Dara’s hard work, fighting!! !